The VX-351 Radio has been Discontinued by Vertex. The direct replacement is the the VX-261. 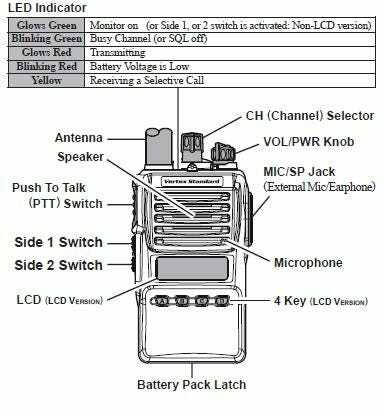 The VX-351 AC065U109-VX is an all-purpose two-way radio with wide range of built-in capabilities.